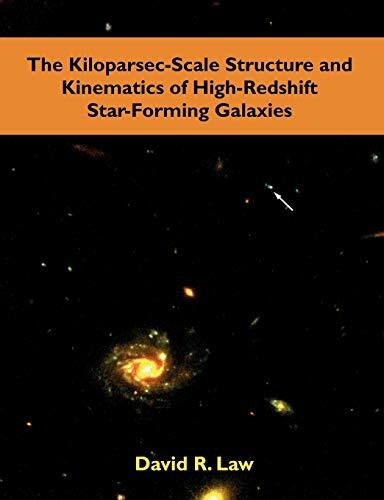 We study the spatially resolved properties of star-forming galaxies at redshift z ~ 2 - 3 on scales ~ 1 kpc using a combination of morphological and kinematic analyses in an effort to characterize the major mechanisms of galaxy formation in the young universe. Using a sample of 216 galaxies which have been spectroscopically confirmed to lie between redshifts z = 1.8 - 3.4 in the GOODS-N field we demonstrate that rest-UV morphology (as seen by the Hubble Space Telescope) is statistically uncorrelated with physical properties such as star formation rate and is therefore unable to support the hypothesis that the prevalence of irregular morphologies indicates a high major merger fraction. Further, we present a sample of 13 galaxies observed with the OSIRIS integral field spectrograph and the Keck laser-guide star adaptive optics system which demonstrate the prevalence of high velocity dispersions ~ 80 km/s and generally little in the way of spatially resolved velocity gradients, inconsistent with favored rotating disk models. We discuss the implications of these results for galaxy formation models, including gas accretion via cold flows and gravitational instability of early gas-rich galactic disks. There is some evidence for a trend towards stronger rotational signatures in galaxies with more massive stellar populations.